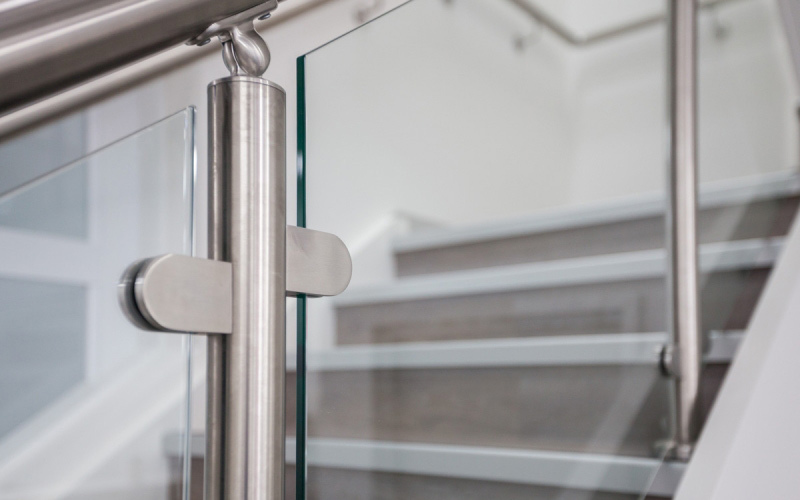 This family medical centre in Ashburton is beautifully designed and finished with feature walls and a stunning staircase and balustrade. 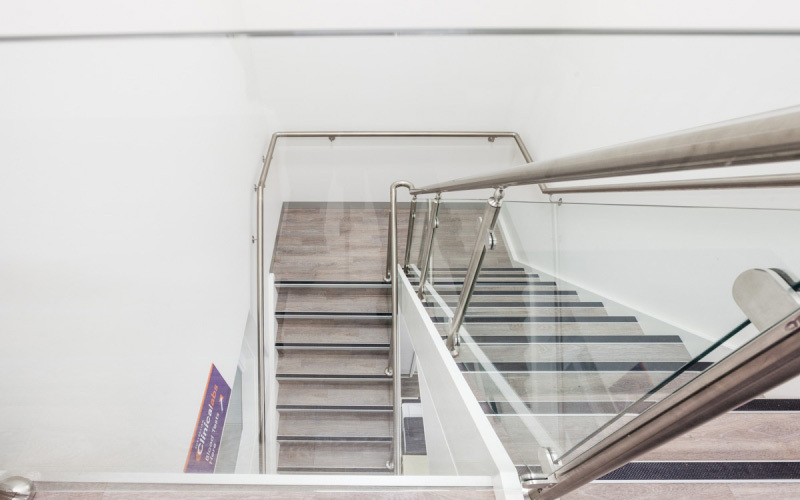 The medical centre is over two levels, so the construction of the space involved the installation of an elevator and the installation of a staircase. 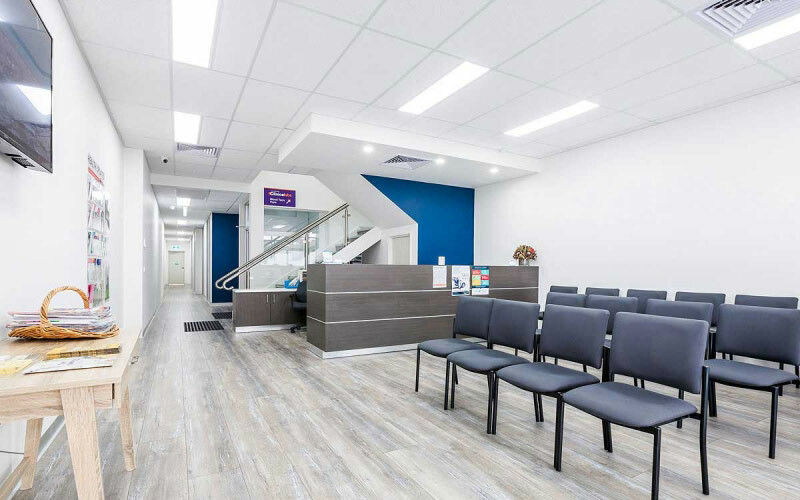 The reception and patient waiting area is stylishly finished and makes the most of the natural light. 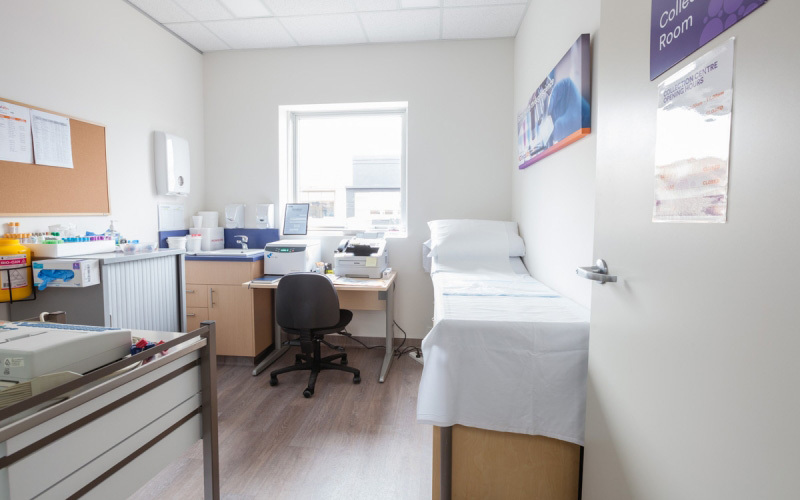 While the seven consulting rooms, pathology room and treatment room have been carefully designed to ensure practicality and functionality. 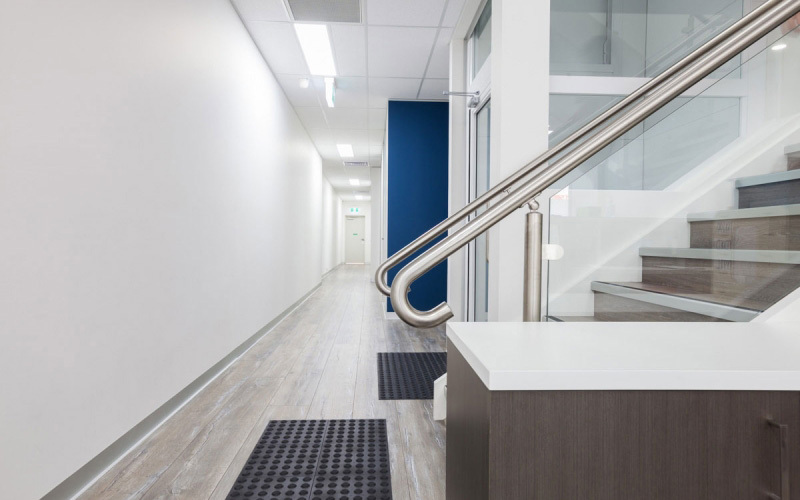 Reception designThe design and fitout of the medical centre reception makes the most of the natural light, to create a space that is warm and inviting. Staircase installationOffice Boy designed and installed the staircase, which is a feature of the space. 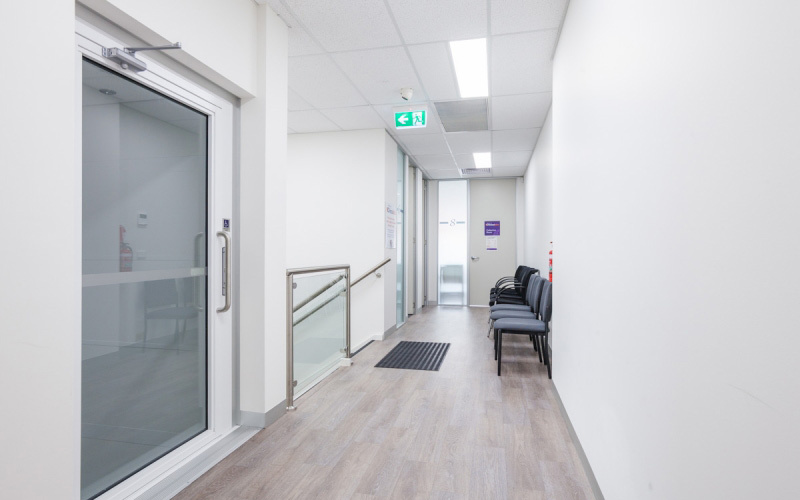 Timber look vinyl flooringThe timber look vinyl flooring looks beautiful and is a highly durable and practical flooring solution for a medical centre fitout. 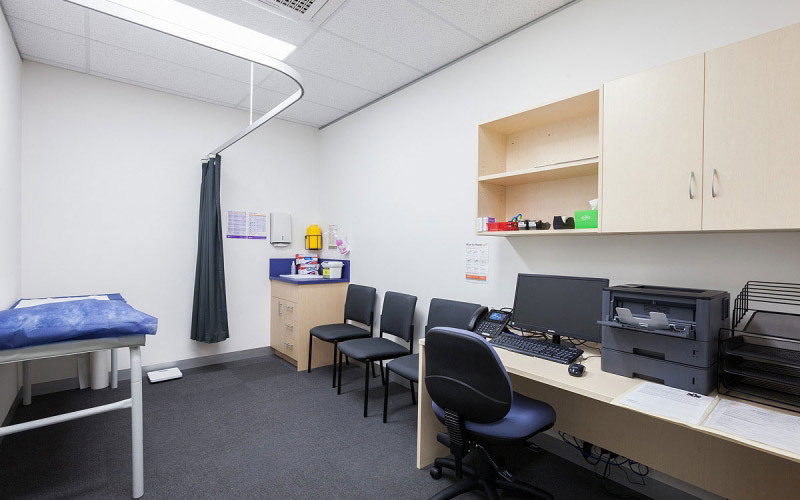 Consulting room fitoutThe consulting rooms feature custom joinery to make the space practical and functional. 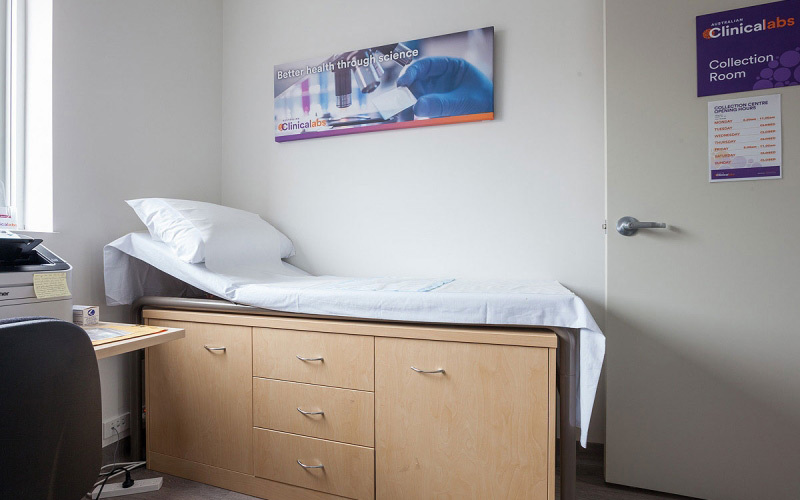 Consulting room fitoutThe consulting rooms in this medical centre feature treatment beds with storage built in. Consulting room fitoutOffice Boy supplied and installed all the joinery and fittings and fixtures for the consulting rooms. 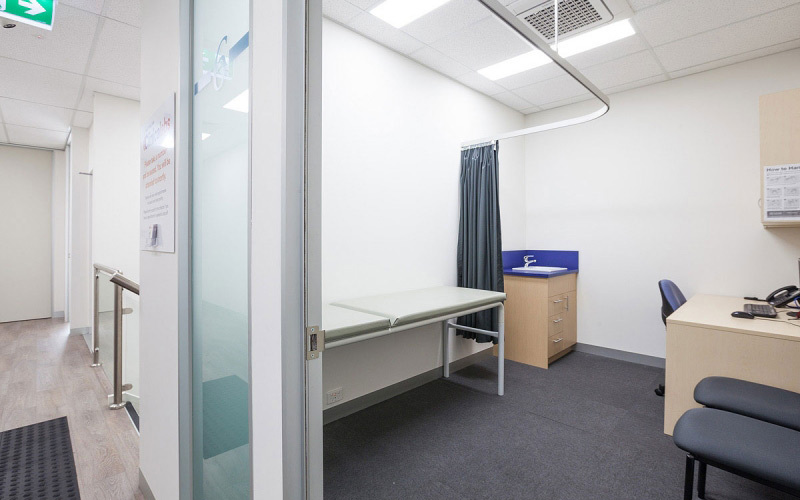 Treatment room fitoutThe medical centre treatment room was carefully designed and constructed to medical centre requirements. 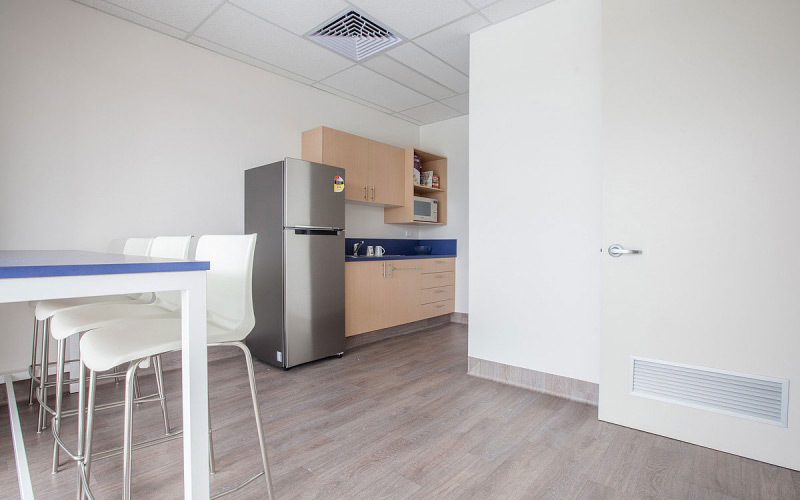 Kitchenette fitoutThe staff kitchen and lunch room is a light bright space where staff can take a break. Put Office Boy to work for you – Call us on 1300 858 176 or request a quote now! 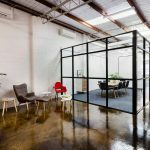 When you choose Office Boy, you’re choosing one of Melbourne’s most respected commercial fit out companies. A commercial builder with extensive experience across diverse industries, delivering fit outs that are as beautiful as they are functional. Unit 11, 355-365 Sth Gippsland Hwy, Dandenong, VIC 3175 Australia. 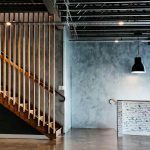 Want to know what your fitout will cost? 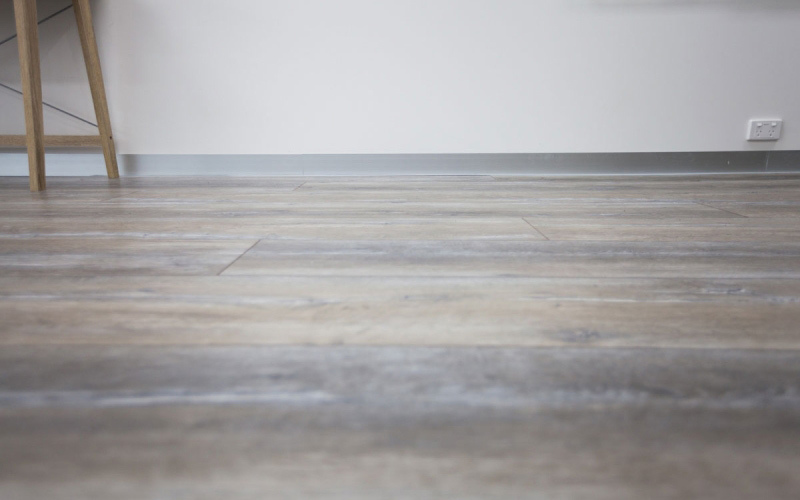 Fill in your details for a free, no obligation site assessment and fitout estimate.